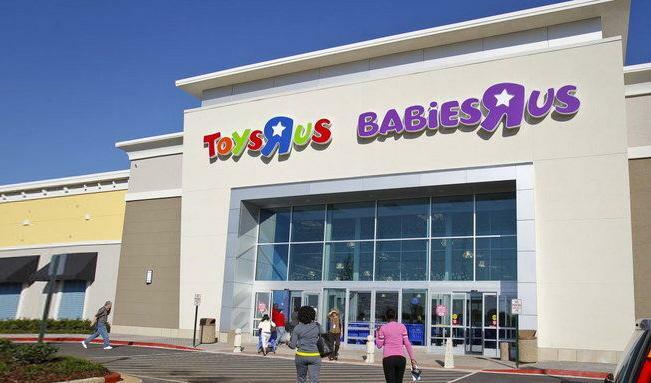 Babies R Us/Toys R US baby superstore at Bridge Street Town Center mall in Huntsville, Alabama has a dedicated nursing mothers room for moms who want the option to breastfeed or breastpump milk for their babies. Note: Alabama protects moms right to breastfeed in public. You are allowed to openly brestfeed in Babies R Us or any other place in Alabama you feel comfortable.